No Time to Set Up Your New TV? Call TV Magic Gulliver Today! 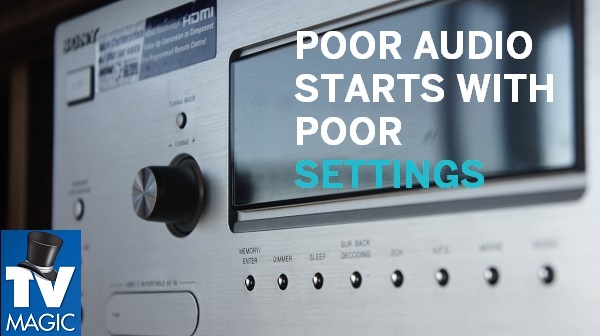 Purchasing a new TV or Home Theatre system for your Gulliver Home is always exciting, but it really can be a downer if you don't have the time or know-how to set it up properly. There's a real difference between having an average TV setup, that doesn't perform at it's very best, and having a quality TV Setup that looks good, sounds good and offers you the kind of TV experience that you need. 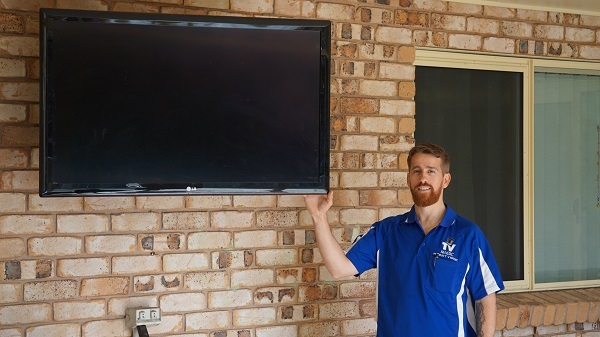 At TV Magic we have over a decade in experience when it comes to TV Setups, Tuning , Wall Mounting and Antenna Installation, as well as a whole range of additional TV services. TV Magic can be the difference between your TV looking and sounding average and a TV Setup that gives you a superior entertainment experience. 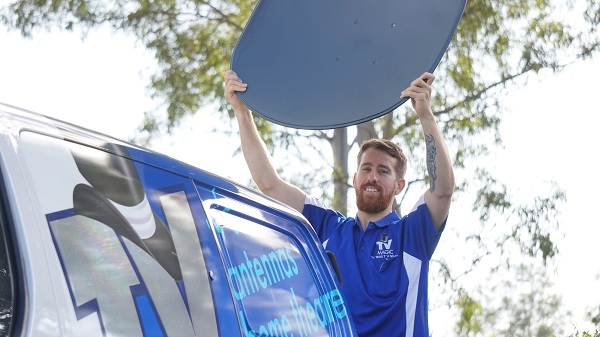 There are a number of things that can go wrong if you don't know very much about setting up your new TV, or, if you hire someone who doesn't specialise in the area, like a handyman. 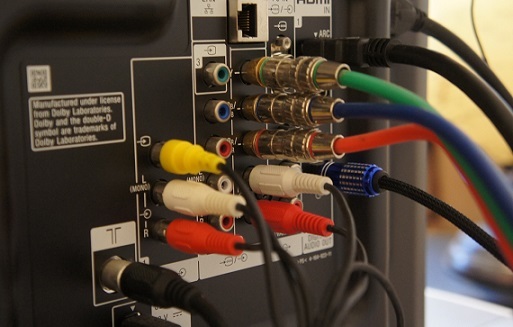 The first problem is choosing the best TV Setup for you. There are a lot of bad quality products out there that look good on the shelf. If you ar time-poor or you don't know what kind of TV Setup would be best for you, then you need TV Magic Gulliver. We can even do the shopping for you and ensure that you end up with the perfect TV setup for your needs. There are a few differences between a TV Magic TV Setup and an average one. 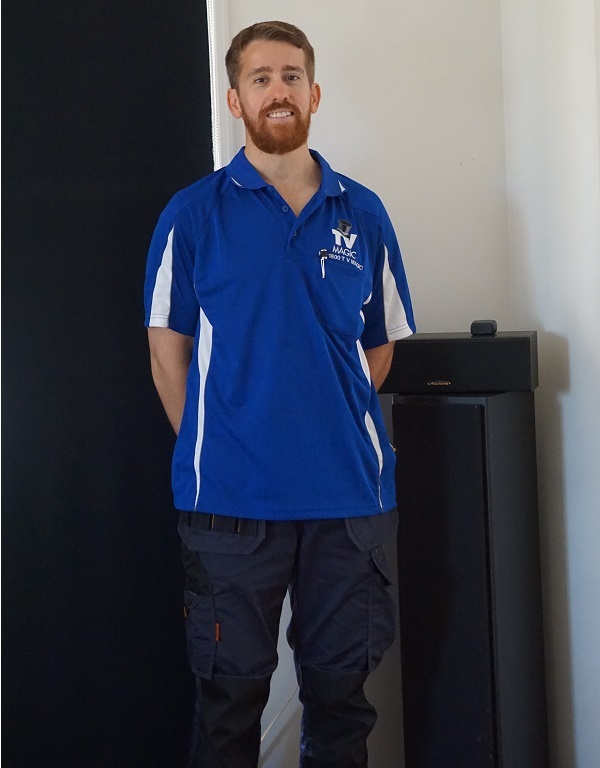 To begin with, we can do the shopping deliver and setup for you, to make your life easy. 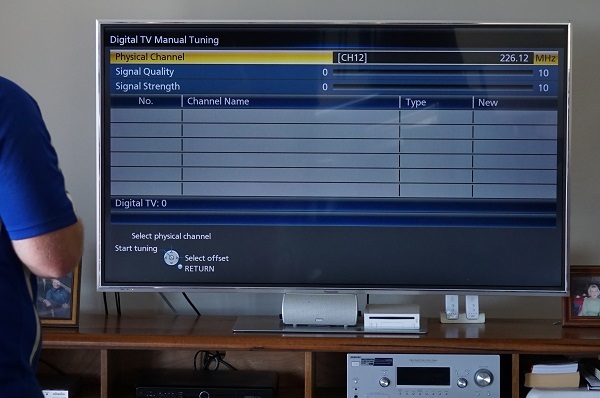 We also know how to professionally calibrate your TV system to give you the very best sound and picture as well as as tuning it in manually so you're connected to the strongest signal and not just the closest one. 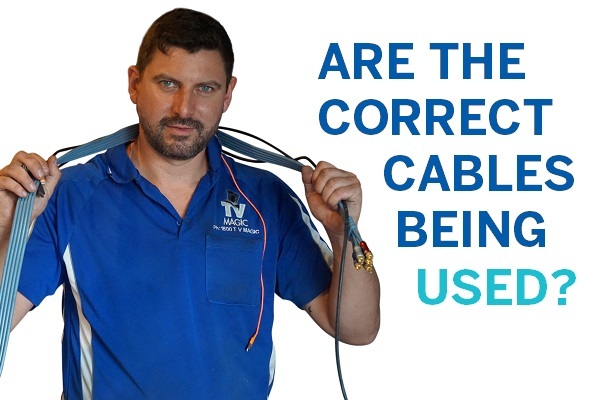 We also make your setup look professional and appealing by concealing cabling as much as possible and cleaning up after ourselves, so why go with anyne else? Call TV Magic Gulliver today!